Flow is a rather new Microsoft tool for creating workflows. Flows empower users by automating time consuming processes which requires sending/receiving notifications, collecting data and saving them among various platforms. Flow creation starts with a template, and there are many predefined templates to choose from. There is also a blank template if you want to start from scratch. Flows are intended to replace SharePoint 2010 and SharePoint 2013 workflows. While workflows are limited to sites, flows can be used extensively with various cloud based services. Here we will focus on flows where SharePoint play an important part. Each Flow user can create a set of flows that are stored in connection to that Microsoft or Office 365 account. Therefore, any organization that decides to automate things with flows should make sure to create a special user account for all flows, to handle the case if a user quits but also to manage potential costs in cases of high volume flows. The kalmstrom.com Tips series SharePoint Flows is created for an upcoming book, SharePoint Flows from Scratch by Peter Kalmström, CEO and Systems Designer of kalmstrom.com Business Solutions. SharePoint Flows will be available at Amazon in the last quarter of 2018 and will come in two editions: Kindle e-book and paperback. 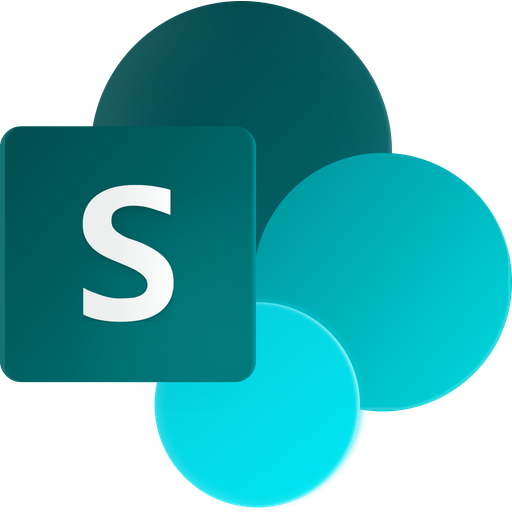 It is intended for SharePoint Online administrators who know the basics about SharePoint and want to learn how to use Microsoft Flow to automate business processes. You are of course welcome to browse among the tips articles and watch the demos even if you don't buy the book, but we recommend you to get the book also. It gives more information and detailed step by step instructions with plenty of images. Peter has used the Office 365 Enterprise E3 plan for this series. Let a flow calculate sums instead of using a calculated column. That way, you can use the Totals feature on the column. Automate tasks for new employees. Hard-coding or dynamic content? Flow that picks data from a SharePoint list and sends e-mails from a shared mailbox.